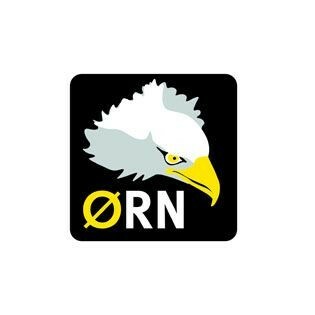 Established in 2007, ØRN International is a company dedicated to providing high quality, cost effective corporate clothing and workwear. 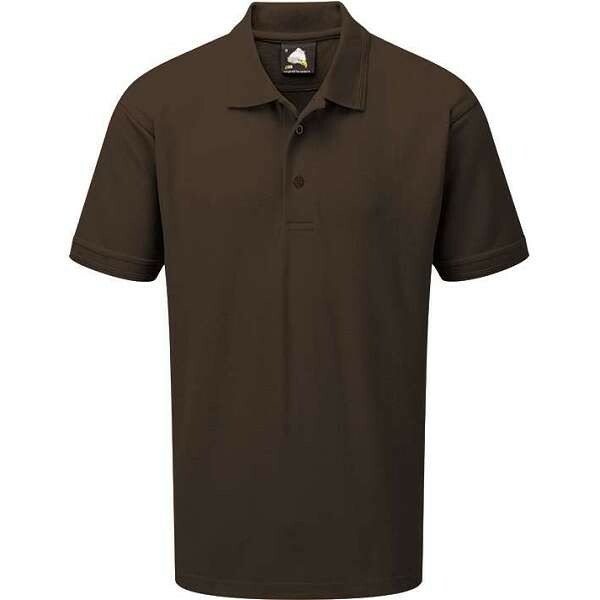 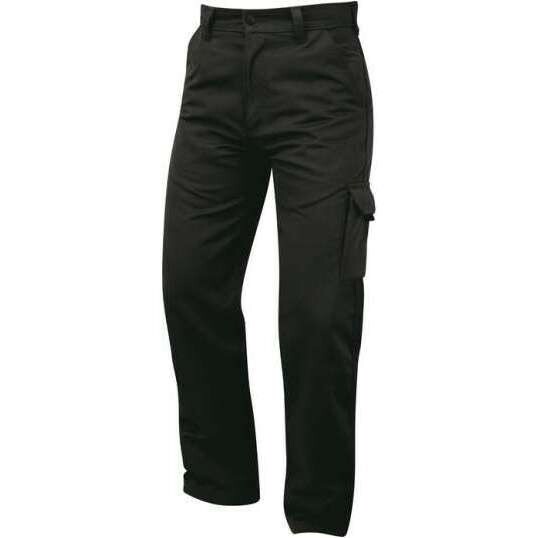 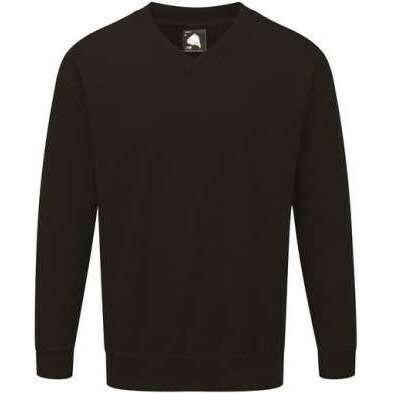 At Work & Wear Direct we offer a range of ORN clothing, designed with unique features and benefits, including ORN polo shirts, ORNsweatshirts, ORN fleeces and jackets, ORN trousers and ORN shorts. 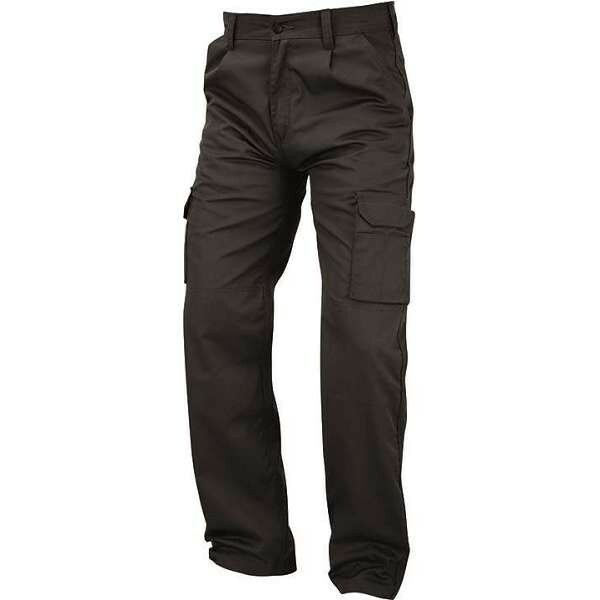 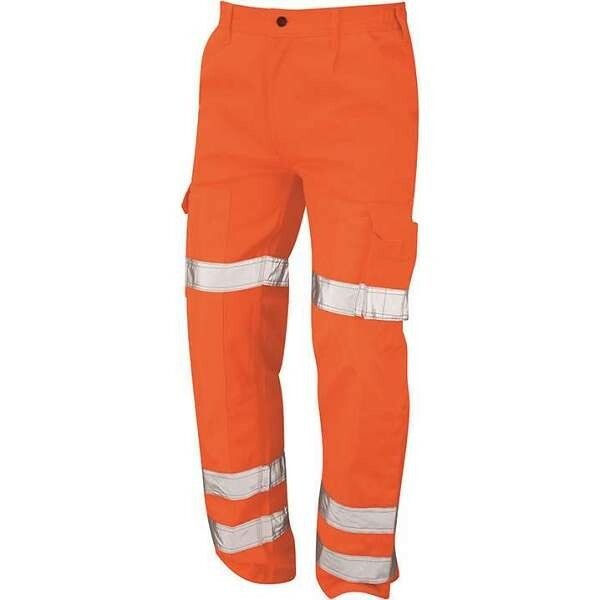 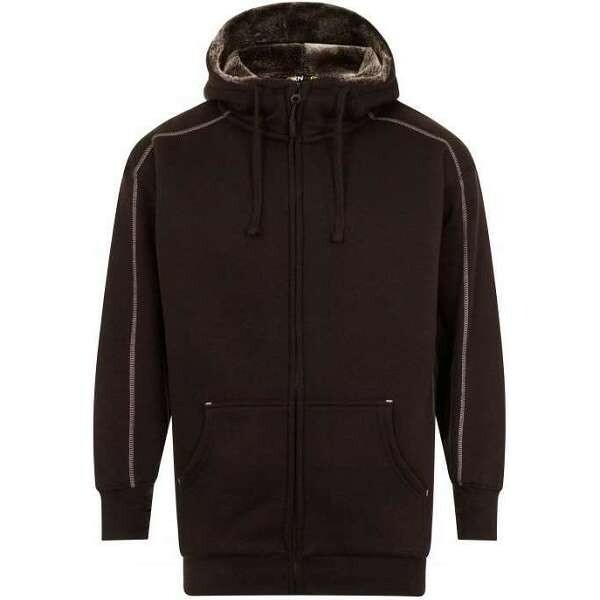 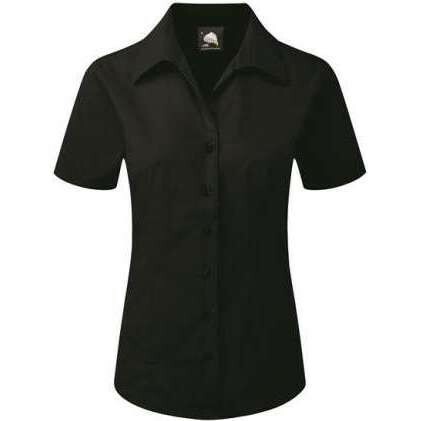 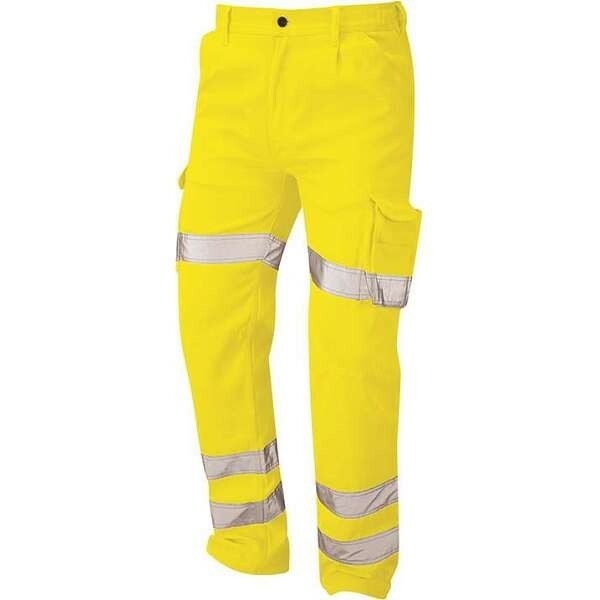 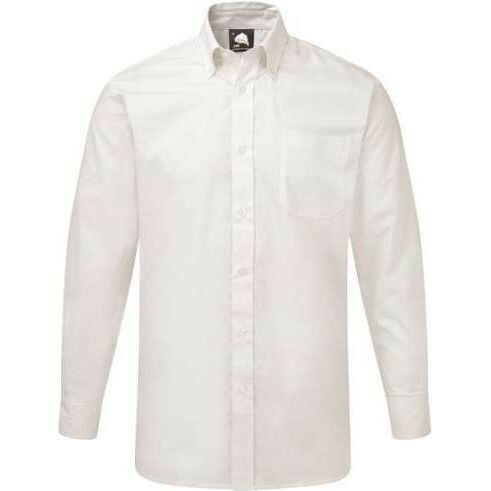 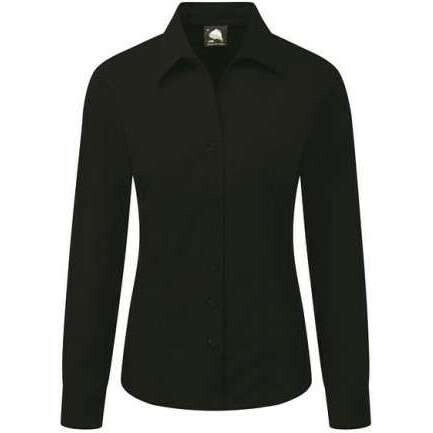 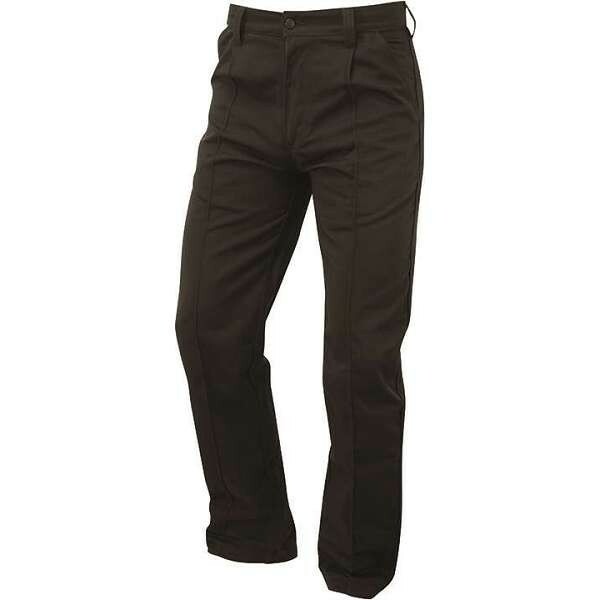 ORN clothing is built to endure and provides excellent performance and high value for the quality offered. 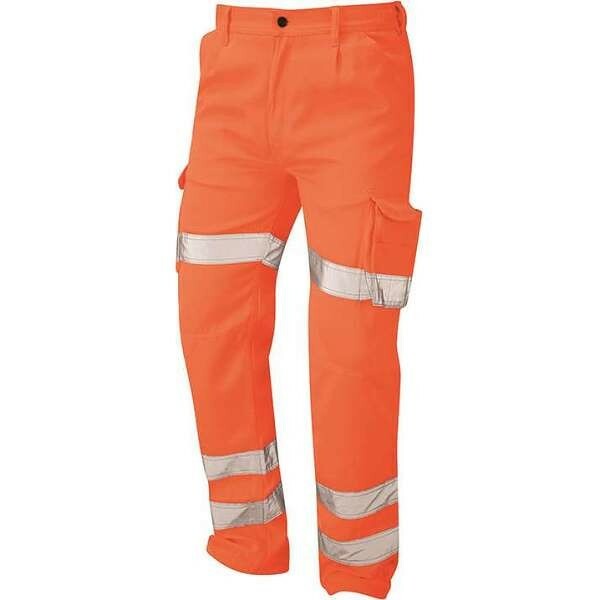 We also offer printed and embroidered workwear, just choose your ORN garments, then decide whether you want your company logo printed or embroidered!